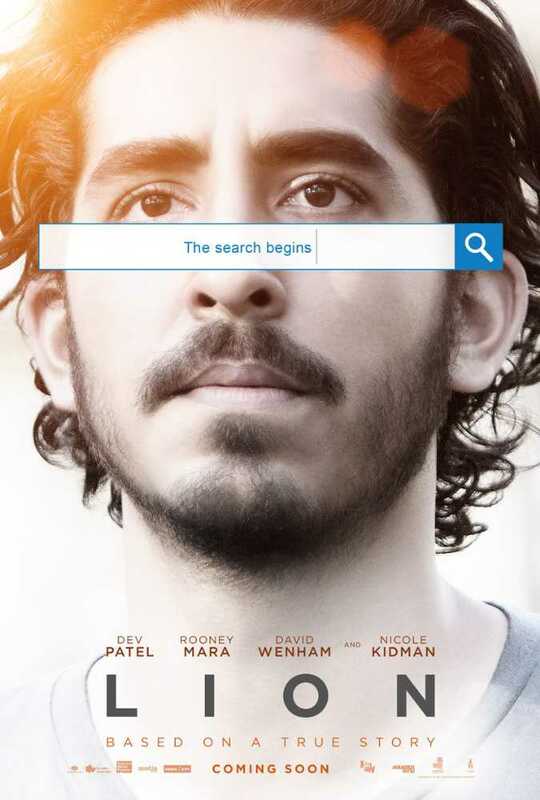 His journey has taken the London-born-and-based son of Kenyan-born Indian immigrants across different terrains in the eight years since he first captured our collective imagination in Danny Boyle’s Slumdog Millionaire. 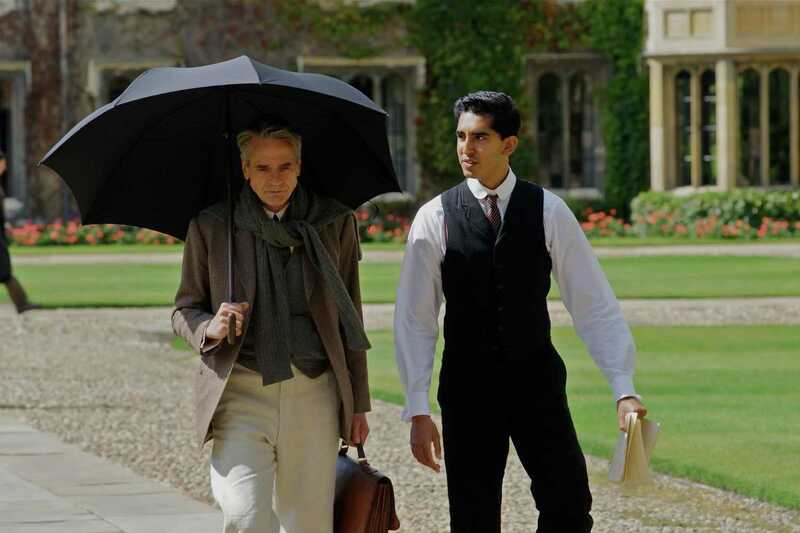 His rendition of the legendary mathematician, Srinivasa Ramanujan, in this year’s release The Man Who Knew Infinity reinforced the actor’s credibility. Patel who, post the 2008 film, was often referred to in the same breath as his co-star (and then girlfriend) Freida Pinto, earned accolades for his sensitive turn in the biopic. It underlined the 26-year-old’s maturing sensibility as a performer.